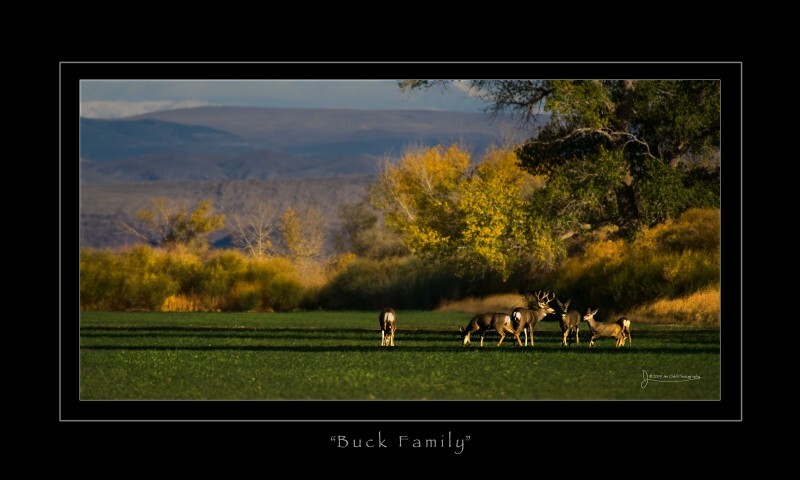 Deer often find solace, security and dinner in local alfalfa fields. If you had guns pointing at you once a year your place of rest would probably where guns aren’t allowed. This family definitely wanted to keep me at a great distance. The fall colors and very late lighting offered some punch to the photograph. “Enough” Color, Black and White, or Both?